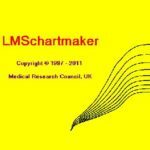 LMSchartmaker Pro has all the facilities of LMSchartmaker Light, but in addition fits models taking into account sample weights and group selection. 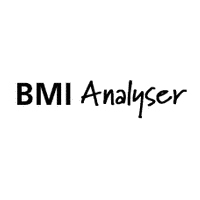 It also provides improved goodness of fit tests including Q Tests. You can upgrade to Pro for free by emailing us on jeanp@harlowprinting.co.uk. Please Note: LMSchartmaker only runs on Windows 7 and versions previous to this. It is not compatible with Windows 10! 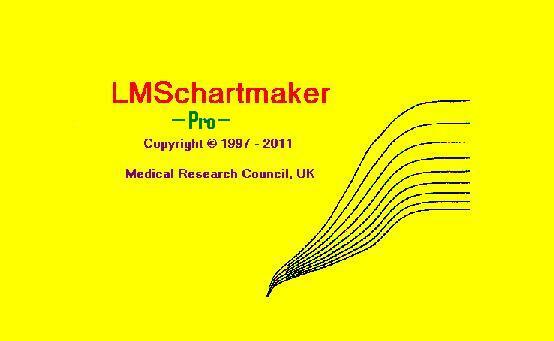 If you have not already done so, click here to download LMSchartmaker Light. Then email us on jeanp@harlowprinting.co.uk and we will send you a license key to upgrade to Pro for free.